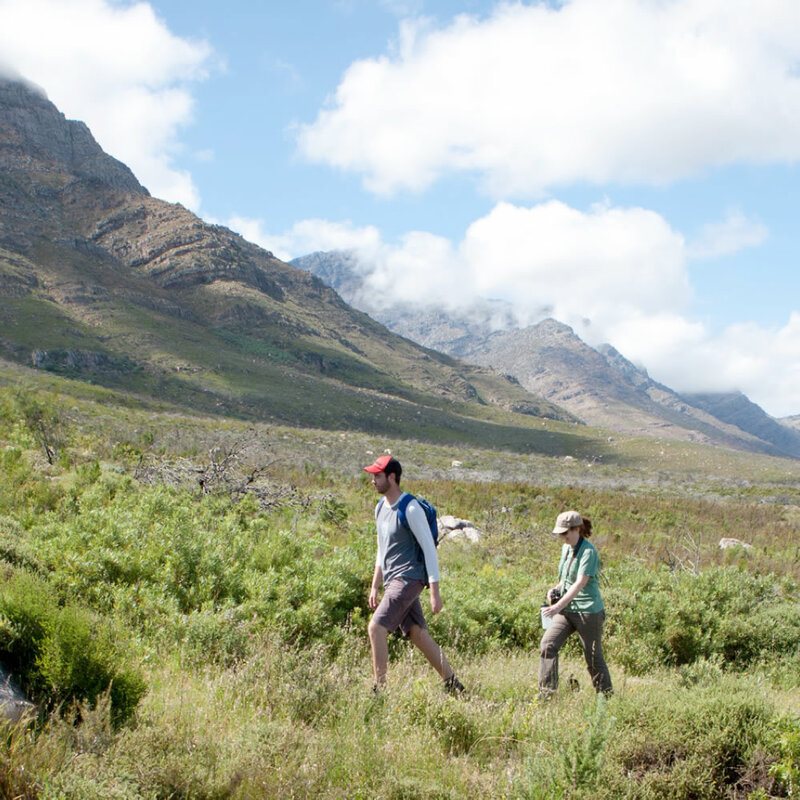 An authentic and luxurious African farm stay with a focus on the upliftment of our staff and true commitment to the environment, at an hour’s drive from Cape Town, Bartholomeus Klip is a unique opportunity to experience South Africa on a working farm with true farm-style hospitality. 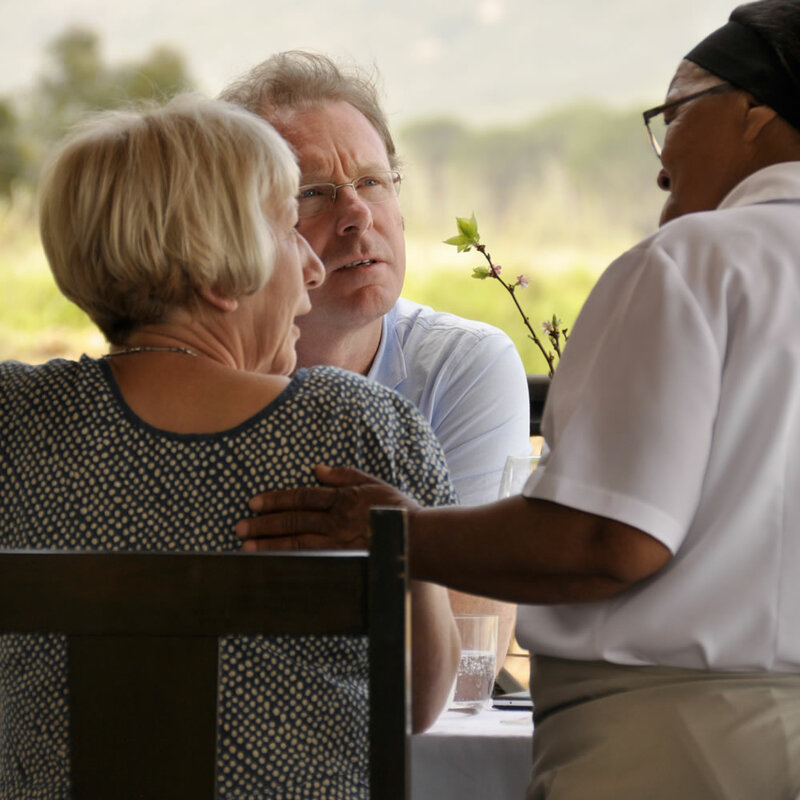 Responsible tourism has been a central concept to everything we do at BK since we started in 1997. 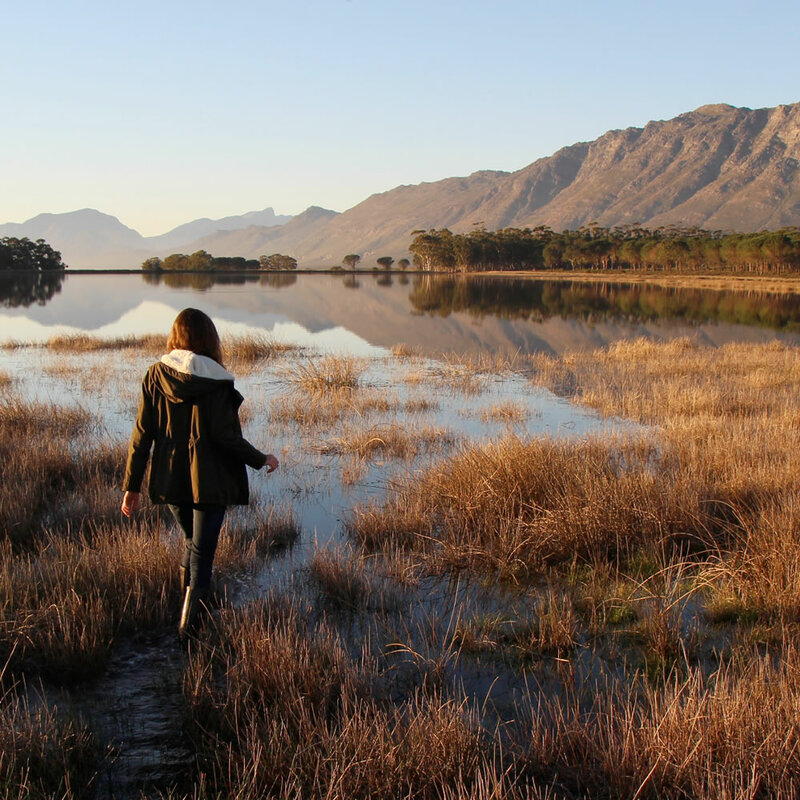 Our values, ethos and mission statement all speak to the triple bottom line of responsible tourism: economic growth, environmental integrity and social justice. 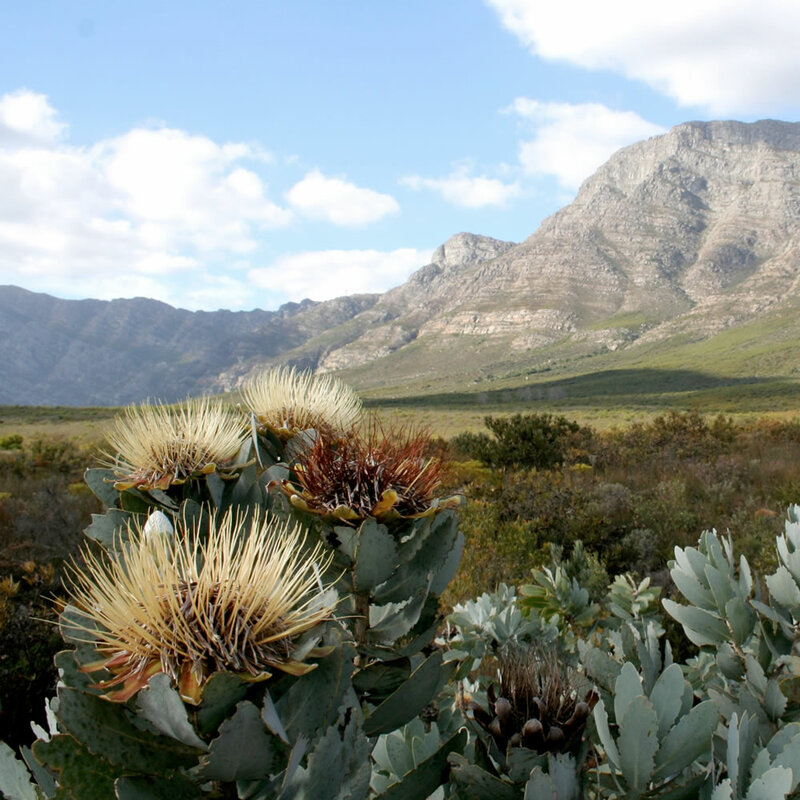 importance to conservation, the reserve was formally declared a national heritage site and is in an ongoing stewardship programme with Cape Nature. 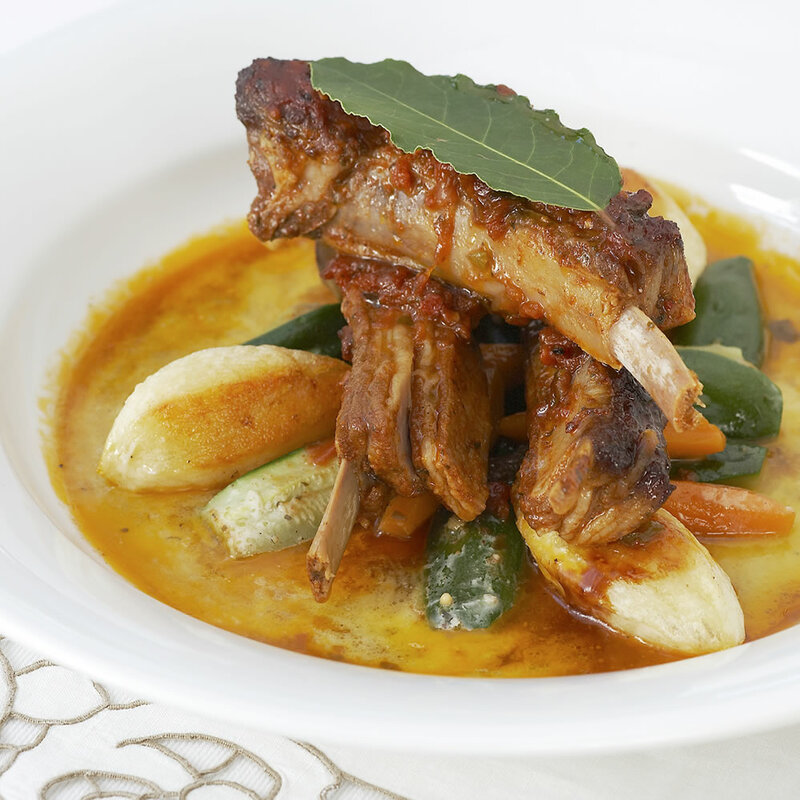 Resident Chef Louise Gillett’s imaginative fusion of traditional South African and classic recipes, made mostly from a variety of local ingredients, produce an ongoing feast of delicacies, all day long, from breakfast over brunch and lunch to high tea and dinner. 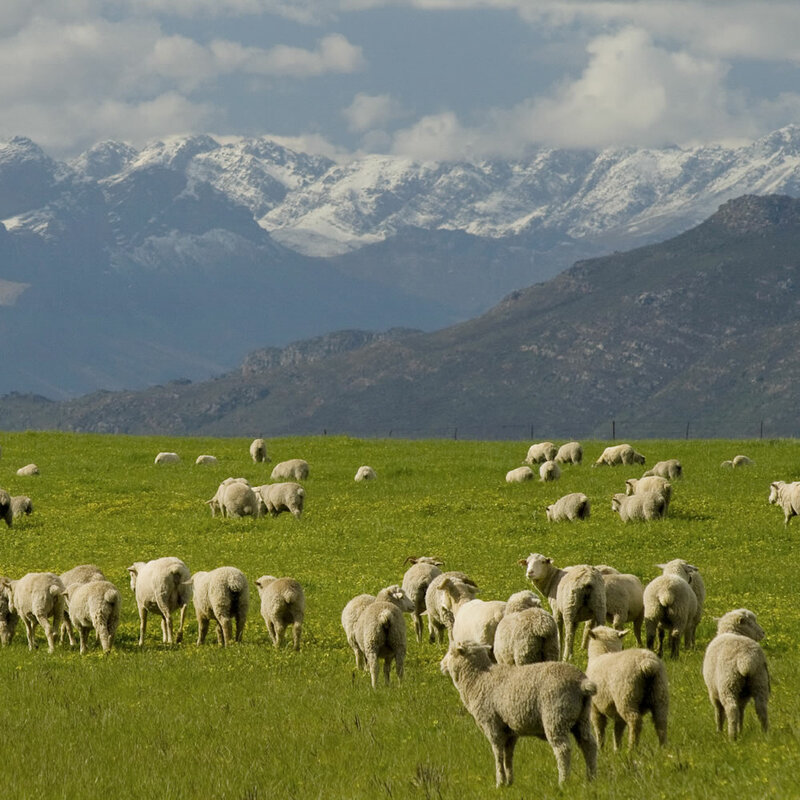 Impeccable farm-style hospitality at an authentically restored Victorian homestead on an operational wheat and sheep farm amid the 10,000 acres Elandsberg Nature Reserve. 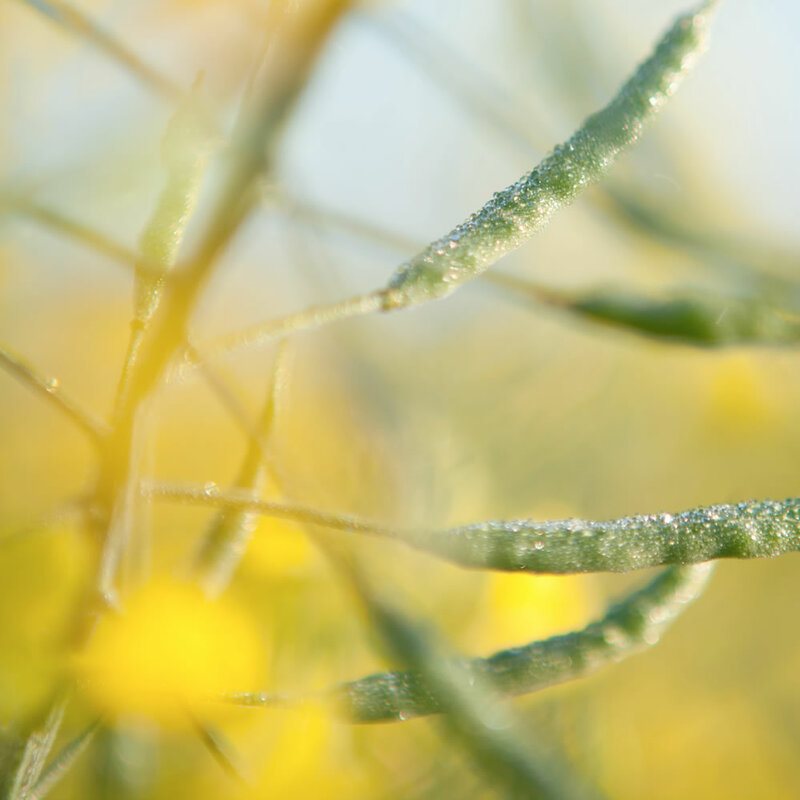 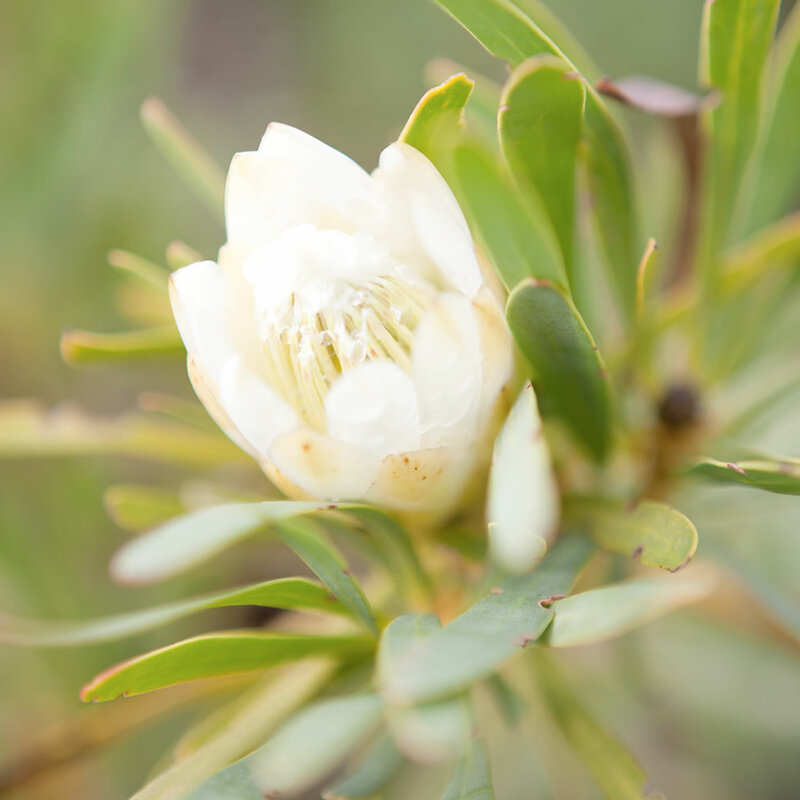 The botanical value of our nature reserve is incalculable since it preserves the largest remaining portions of two highly threatened renosterveld and fynbos communities. 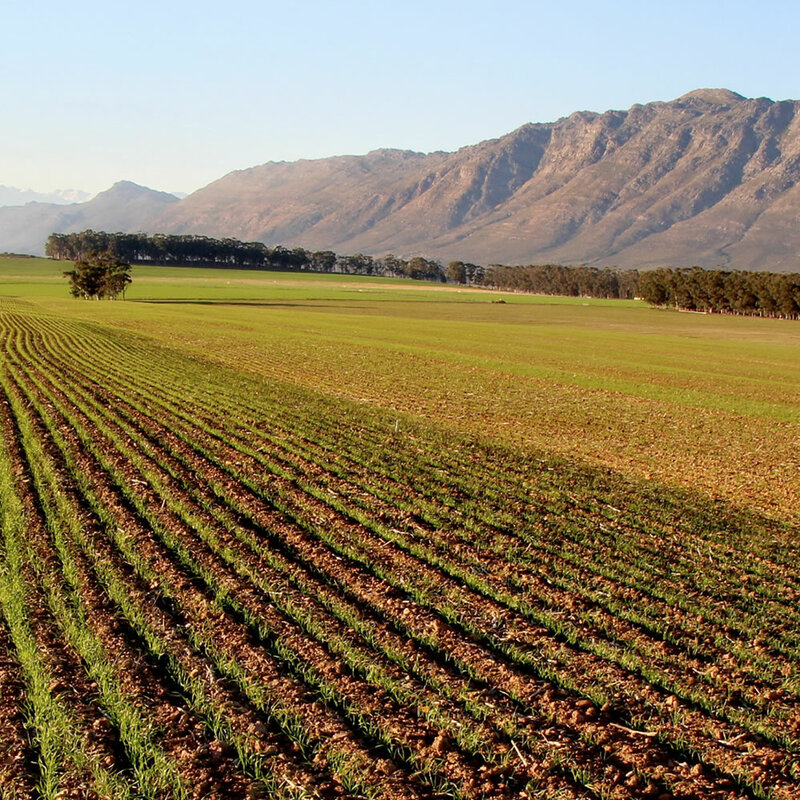 Bartholomeus Klip is situated at an operational wheat and sheep farm in the Riebeek Valley. 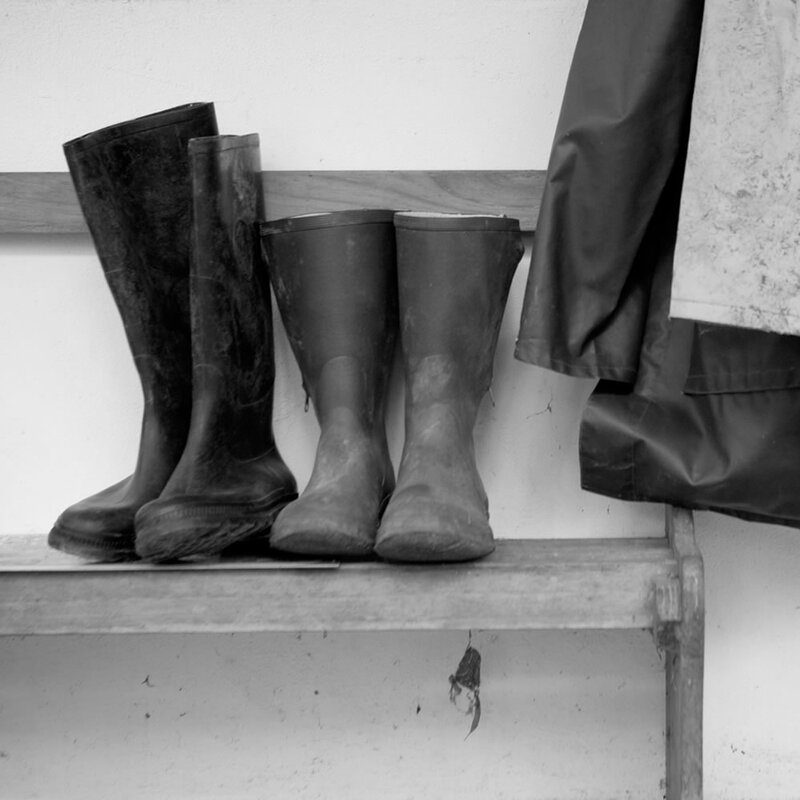 BK was started as a way of providing meaningful employment to the wives and family members of our farm workers. 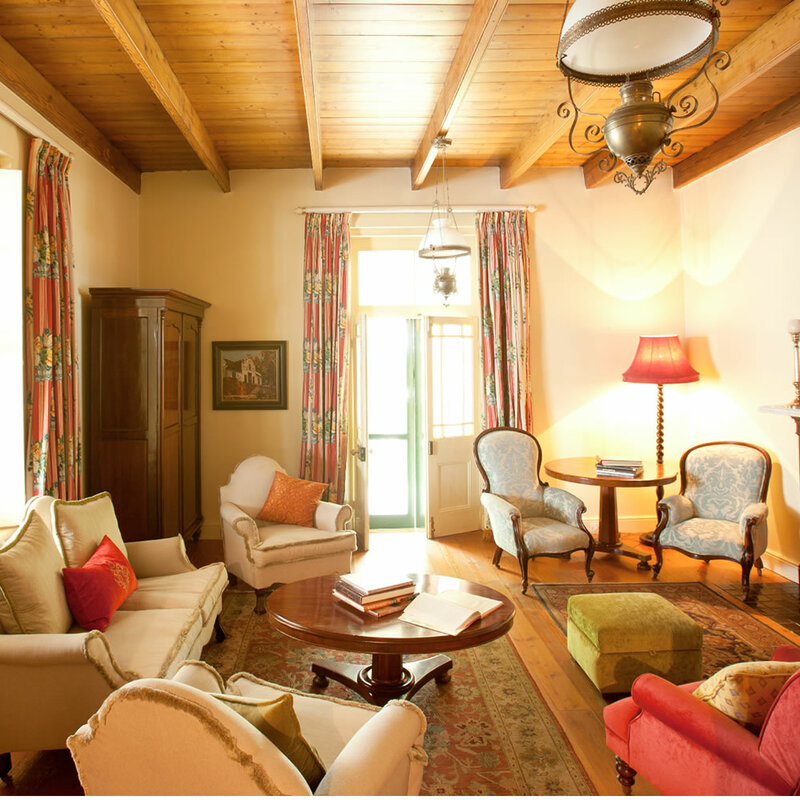 The guesthouse provides an environment, along with training and mentorship, for the ladies (and the occasional gent) to explore their different talents, help contribute financially to the household and use as a platform to launch their careers. 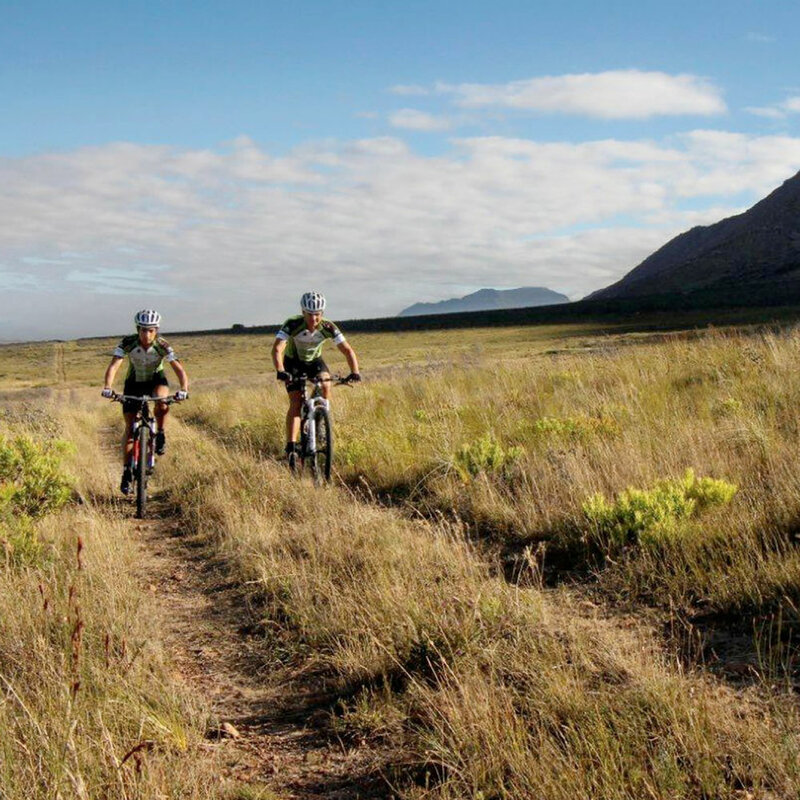 Bartholomeus Klip is a great summer as well as winter destination. 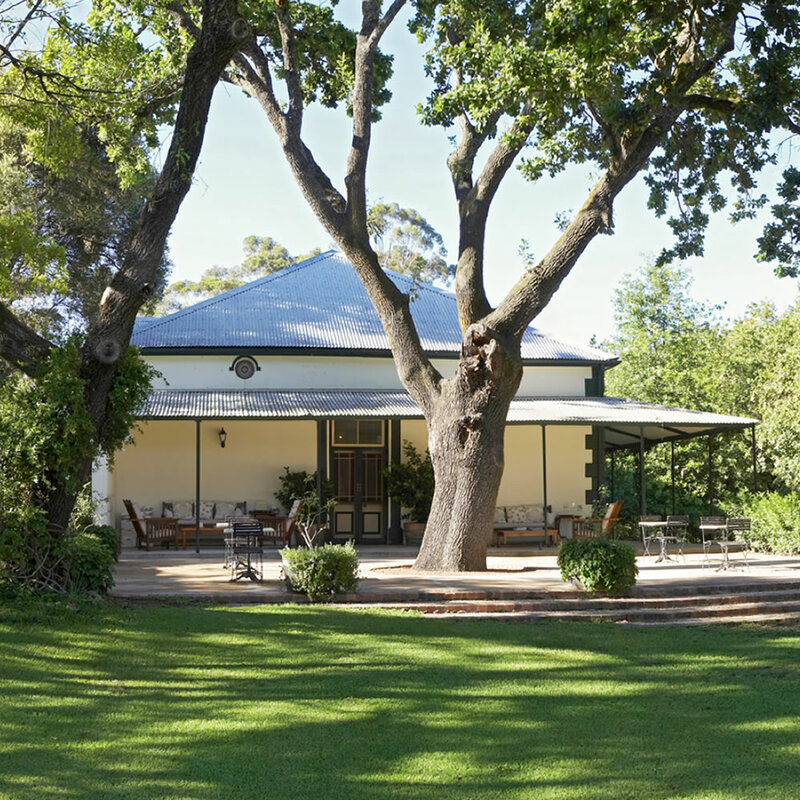 There are four double rooms with bathrooms in the beautifully furnished farmhouse and one separate suite outside, with its own secluded verandah looking over the veld and up to the mountains. 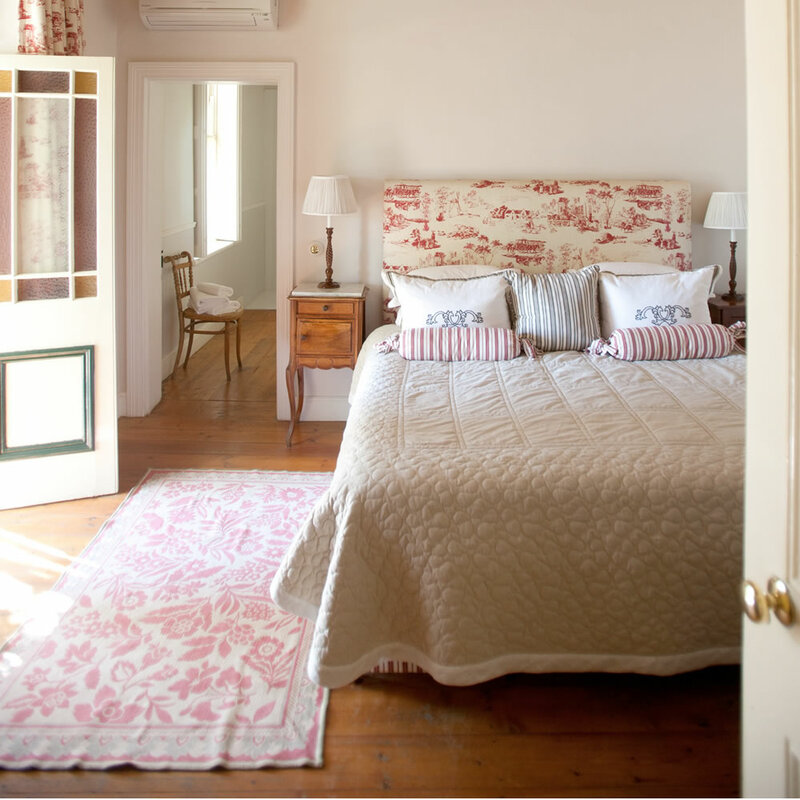 Finishes everywhere are luxurious and stylish, with crisp cotton bedding and elegant fabrics. 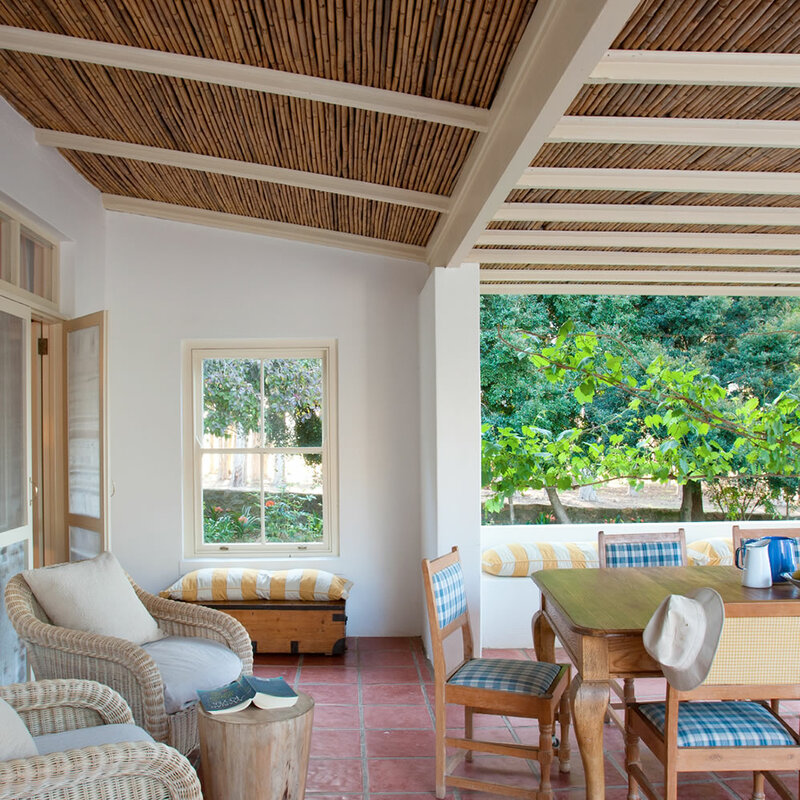 Families with children can enjoy their privacy in Wild Olive House. 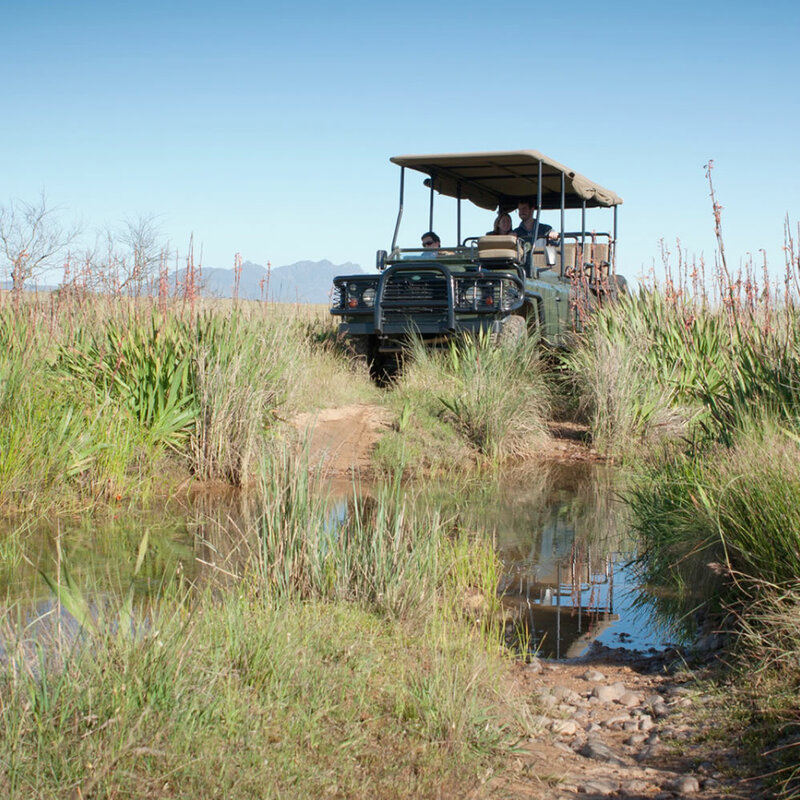 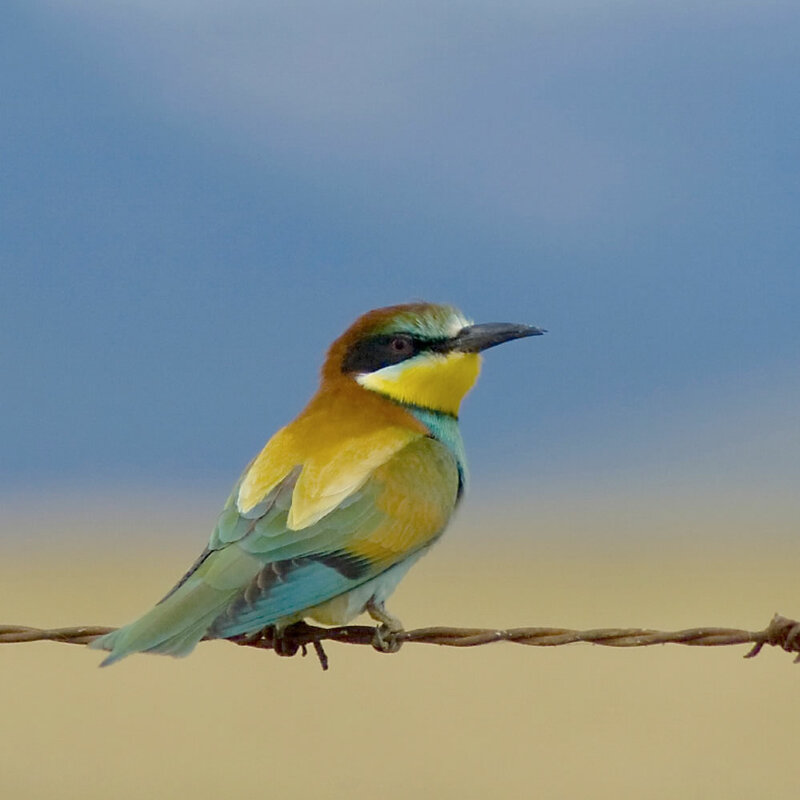 Highlights of a stay at Bartholomeus Klip are the nature drives through the 10 000 acre nature reserve. 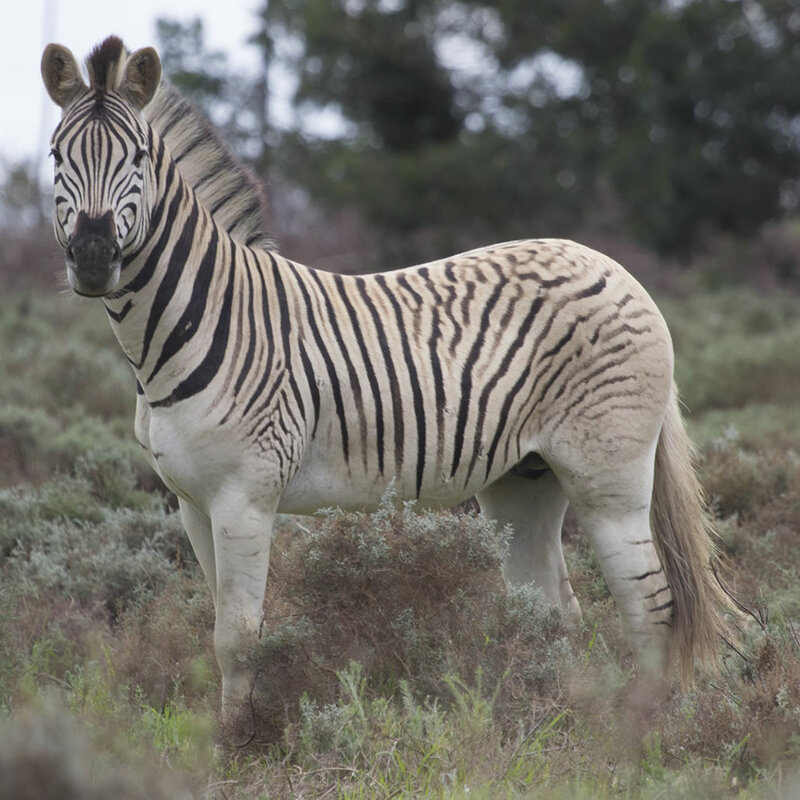 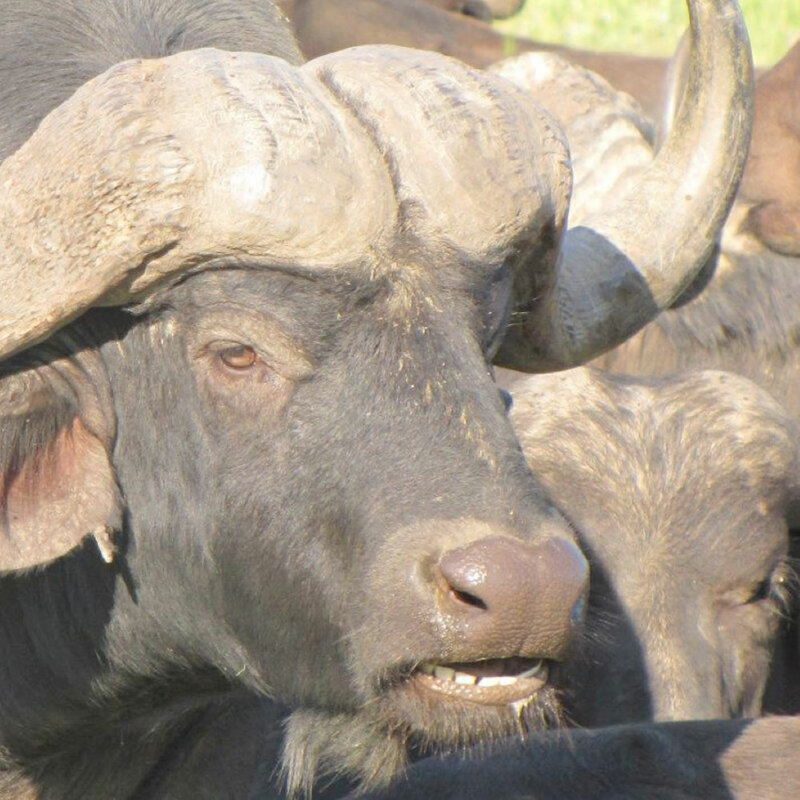 The reserve has abundant herds of eland, springbuck, black wildebeest, zebra and bontebok, as well as other animals such as baboons, bar-eared foxes, lynxes and smaller species of antelope. 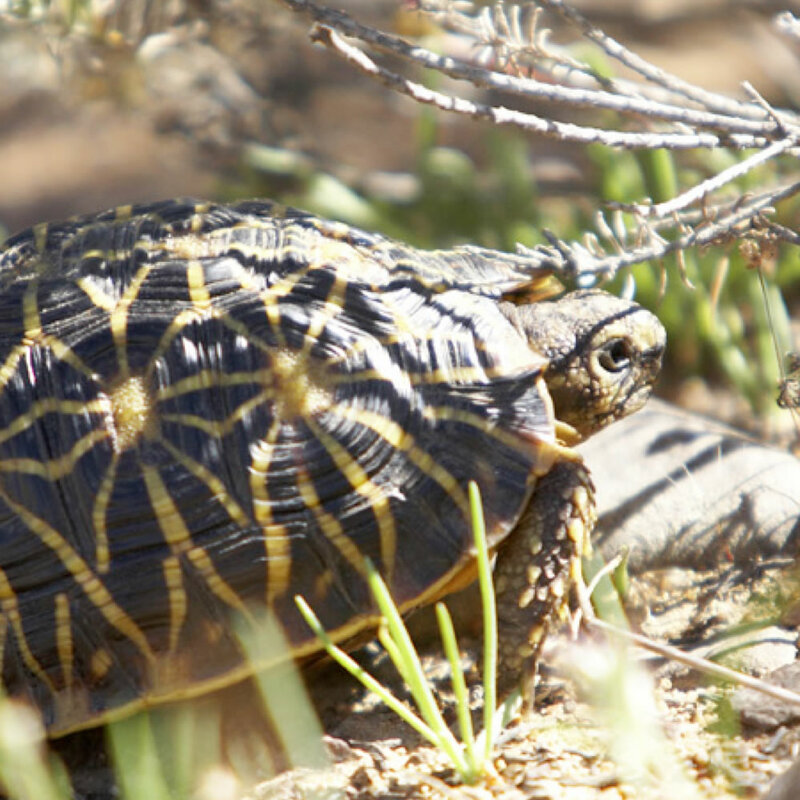 The Geometric Tortoise headstart project aims to research, protect and ensure survival of this critically endangered tortoise. 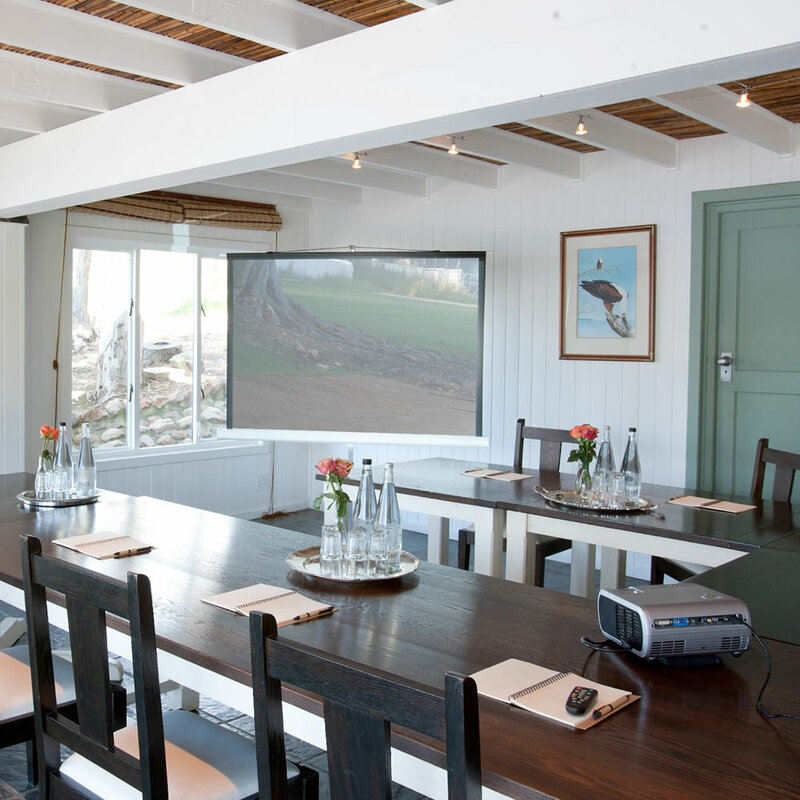 Conferences are individually designed for small groups, with an air-conditioned conference room at the dam deckhouse, an upstairs break-away room and an outside area perfect for braais. 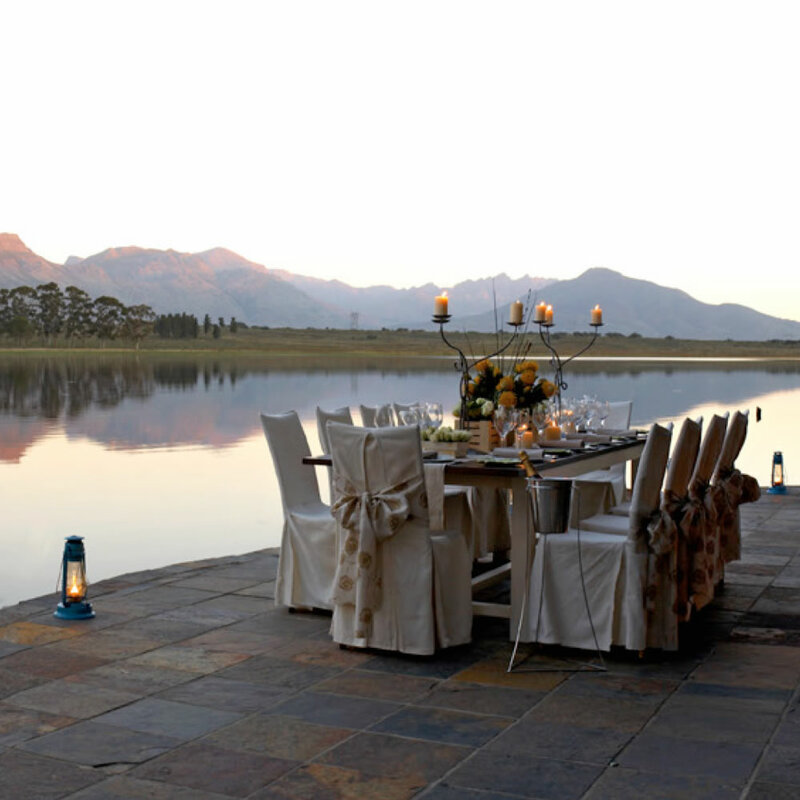 The perfect setting for intimate celebrations of up to 80 guests.